This is not my first time dealing with natural yeast. The first time i made natural yeast with apple. I didn't continue to bake with the first natural yeast as that time i was a busy working mom (it was 4 years back) and also has limited information of maintaining a natural yeast (the first natural yeast cookbook i bought was in Japanese, Lolz). Until few months back, i met two new friends and now became lost sisters ^_^, Jennifer and Elvina. Jennifer has been baking with natural yeast whereas Elvina love to eat sourdough bread (she is expert in eating very rusty sourdough bread which taste sour , hard and thick crust ^_^). Slowly i was influenced by them and start back to make my own natural yeast with the consultation by Jennifer and few of my Instagram's friends. 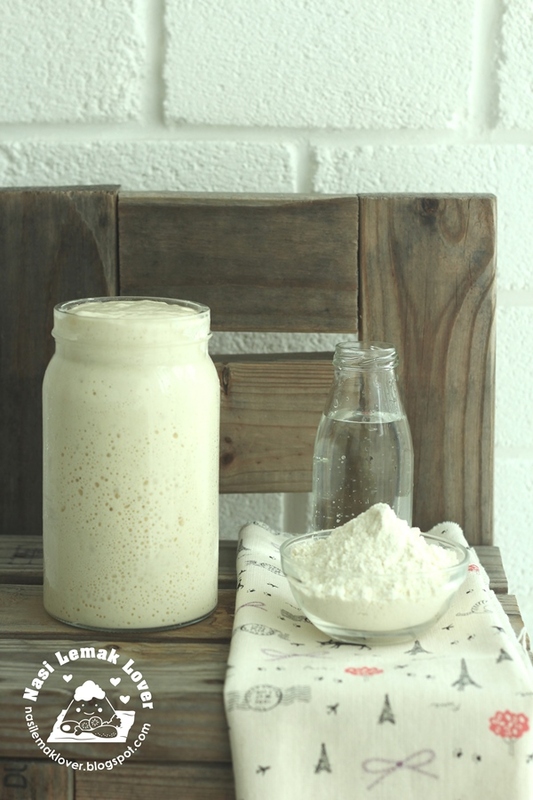 This time i made Sourdough starter just using flour and water. There are many ways to get natural yeast, Asian way usually used dried fruits or fresh fruits to make yeast water then add flour to make the starter. This time i prefer simple way of natural yeast using sourdough method, just need flour and water, which are easily obtain in my kitchen. Some of you might already know the benefits of baking with natural yeast, if you not, please google for the answers as i am not the expert to tell you the benefits. Some of you may ask me will the bread using sourdough starter tasted sour? If you are making a rustic country bread, yes, it taste sour because of long fermentation. 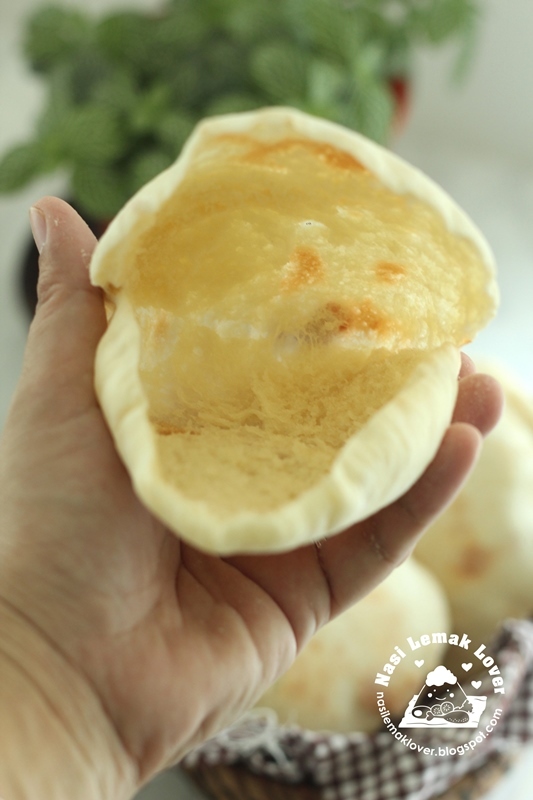 If you using it to make Asian sweet buns,even you can make into bao or kuih-muih, you will not taste sour because the short fermentation and the way of keeping the starter (will share later). 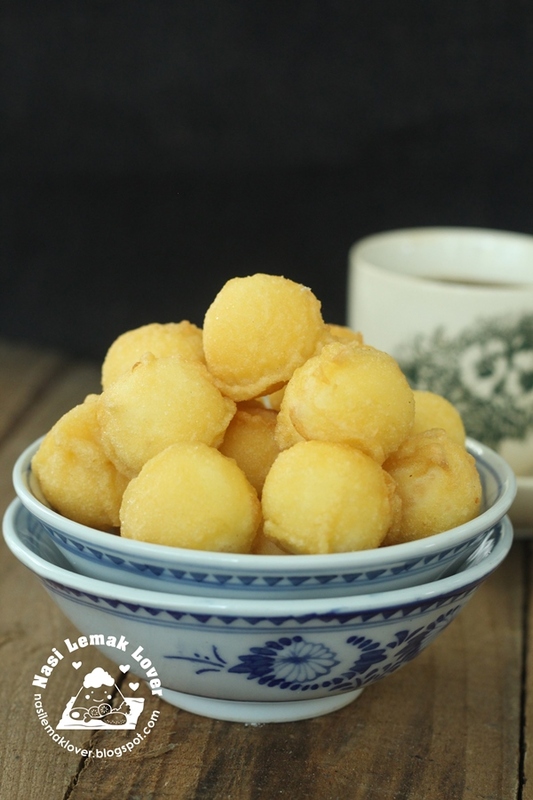 Nowadays hardly see Getuk Ubi selling at kuih muih stalls (have not seen it at my area). One of the old-school snack. 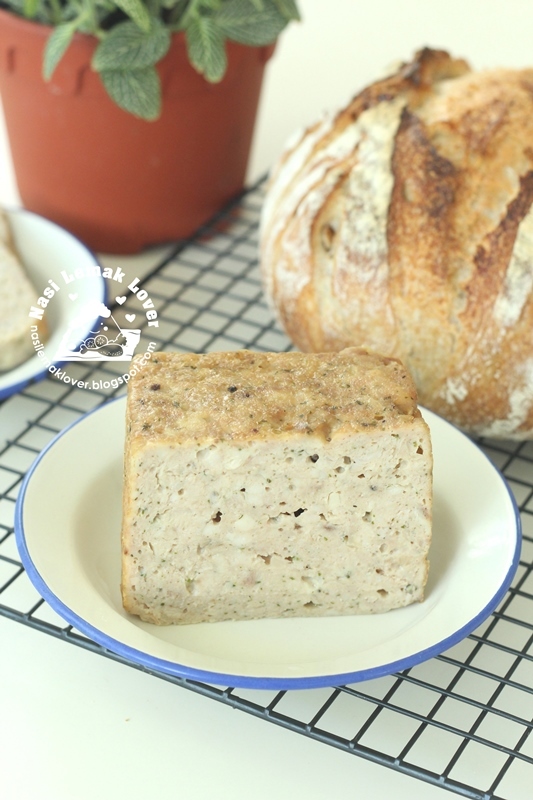 A very easy homemade luncheon meat recipe that with only one ingredient i.e Chicken meat and seasonings, bake it and you can have tasty and healthy chicken luncheon meat at home.